The inner itch to “just do it” is the artist’s compass. Although as artists we make maps, we seldom find them. An artistic career does not resemble the linear step-by-step climb of a banker’s career trajectory. 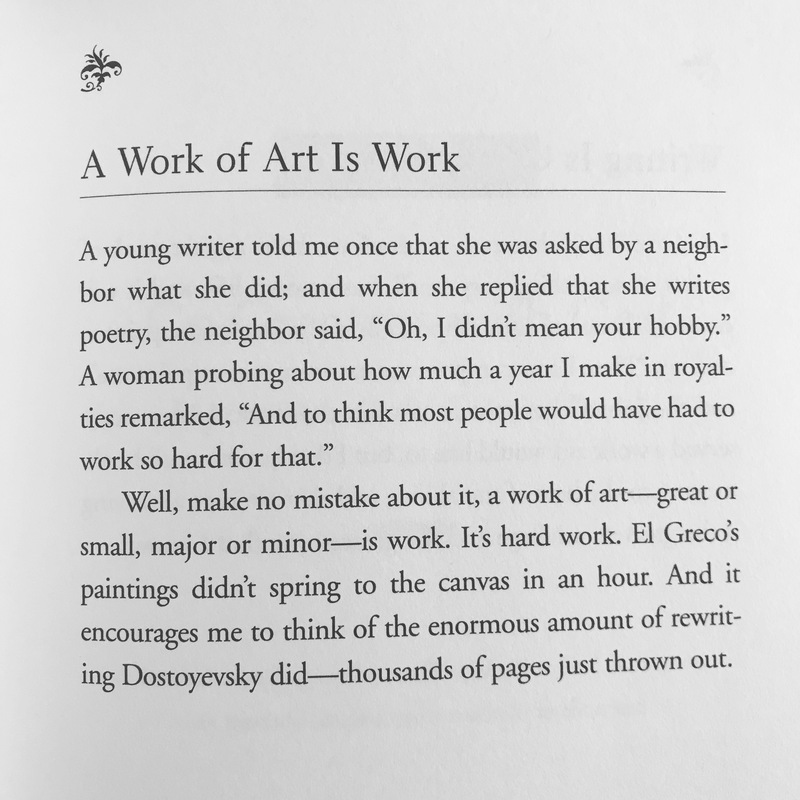 Art is not linear, and neither is the artist’s life. There are no certain routes. You do not become a novelist by moving from A to B to C.
The reward is in the making of the thing. Do it for that.